This is the official website for the Highland High Class of 1965. This is the place for all of us to enter our own information, share interesting things about ourselves with our classmates, and keep in touch. This is also where you can come to find out about upcoming events that are planned, including future reunions. So check back often, and update your own profile to let us know what you are doing. And if you know someone who is in our class, but has not yet signed up, contact them and encourage them to get them onboard! Many of you have answered our survey questions about where you went to school, what you used to listen to on the radio and watch on TV. You can click here to see the summary of the survey responses. Big thanks to Jim Wightman for organizing our CALTY lunches (Crazy After All These Years)! 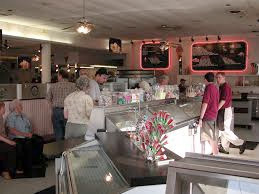 They are held at the Fiddler's Elbow restaurant in Sugarhouse. We will try to have one of these every few months, and look forward to seeing many of you whenever you can make it. Click here to find out about the next scheduled CALTY lunch. This is when we started thinking about how to do our website. So many names and yearbook photos to scan and put on the website. So many great memories brought back! Reunion website launched to start spreading the word, to get on your busy calendars, and to allow each of you to be a detective and help find as many as possible of our '65 classmates. 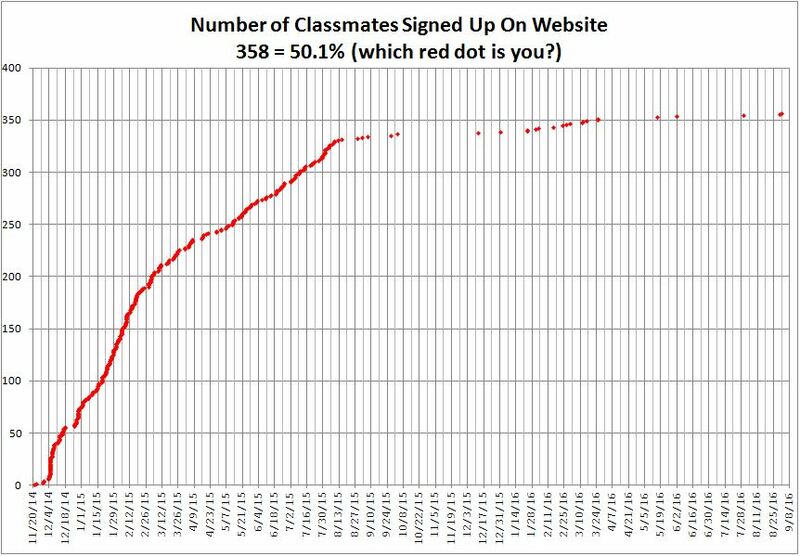 Here is a graph showing the growth of the number of classmates on our website. When you joined the website, you added one red dot on that date. Which red dot is yours? As a little remembrance, here are a few reminders about our fantastic 50th reunion dinner. 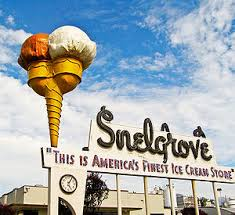 Do you remember Snelgroves? The Arctic Circle? The Pizza Oven? 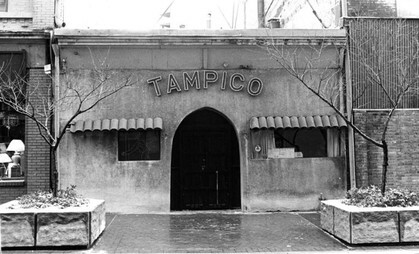 The Tampico restaurant? 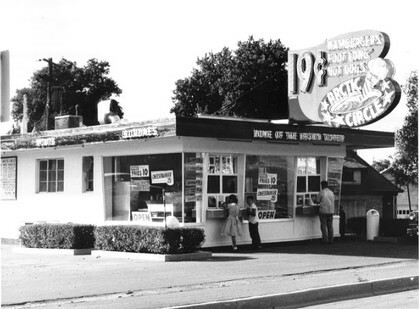 Who could forget those classic Highland hangouts?! 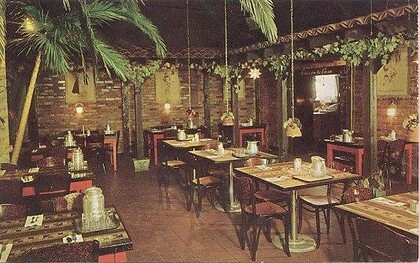 We hope you loved the reunion dinner, re-creating some of the feelings from these favorite old haunts. Did anyone notice this story in 2017? Who would have guessed that Rick Burt would be working for Russia? I checked the obituaries in the Trib this morning like I do every day to see if I'm in there, and sadly noticed that two great guys from our class had passed on. Hank Rothwell, a very friendly classy guy who was the center on our football squad, died as a result of an accident riding one of his Arabian horses. Randy Speers also passed on after a decade of fighting Parkinson's disease. Randy was such a super nice guy I ran into several times at keg parties after high school. He was super friendly and I enjoyed his company. RIP fellow Rams! The reunion was more fun, more fulfilling than I would have ever hoped. It was fun to see and talk with friends and classmates from so long ago. It was fun to meet classmates that I really don't remember knowing back in the days. The Country Club was a beautiful back drop. The food was fun and appropriate. To those who planned or provided the entertainment, thank you for helping us remember.